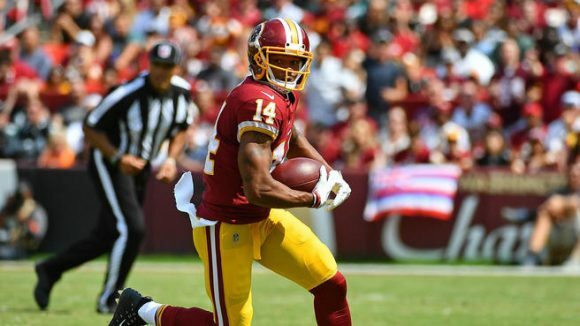 The Colts made another free agent splash on Tuesday, officially coming to terms with Redskins free agent wide receiver Ryan Grant. NFL Network Insider Ian Rapoport reported that it’s a prove-it deal for one year worth $5 million. 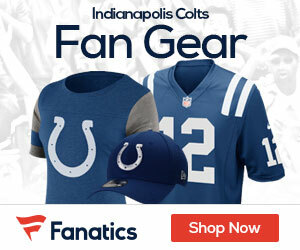 Signing Grant was a surprise, as he had inked a deal with the Baltimore Ravens last week, but the deal was null and void after he failed his physical. He passed the physical with no issues with the Colts. “I can’t control what [the Ravens] did. I can’t control their assessment of my ankle. I’ve gone other places, I’ve seen multiple doctors and I’ve passed physicals; so that should pretty much speak for itself,” Grant said. Last season Grant came on with the Kirk Cousins led Redskins, pulling in 45 passes for 573 yards and four scores, becoming a reliable target for Washington.